En suite bathroom with dual vanities, rain showerhead and bath tub. All rates are based on double occupancy. Breakfast for two (#2) is included in the room tariff. 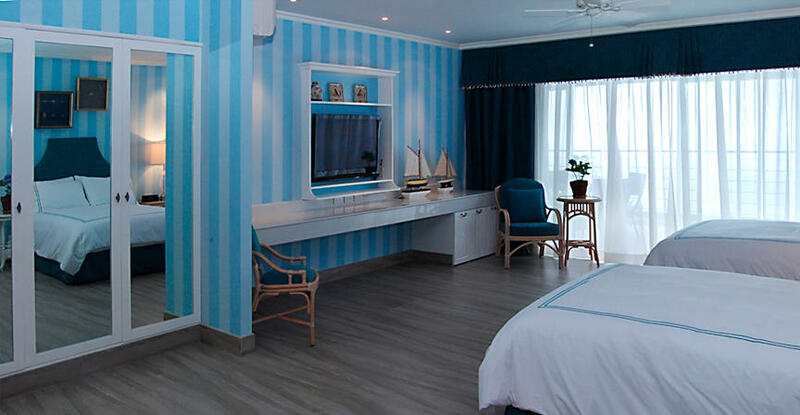 The maximum allowed guest per suite is four (#4) persons, regardless of age, infants and nannies included. Supplemental charges of PhP1500.00+++ per person will apply for the 3rd and 4th persons. Supplemental charges are waived for children aged 2 years and under. Parties of more than 4 persons are required to book a 2nd suite or more, depending on the number of persons checking in. 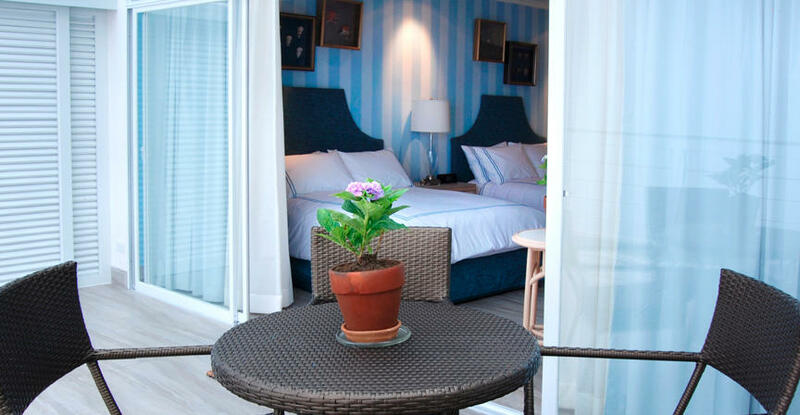 If the Inn is fully booked, and the excess number of guests in the party cannot be accommodated, The Inn will help facilitate booking rooms for the guests at another inn or hotel. If there are five (#5) persons in the party, and other accommodations are not available, the 5th person will be charged equivalent of a 2nd suite. 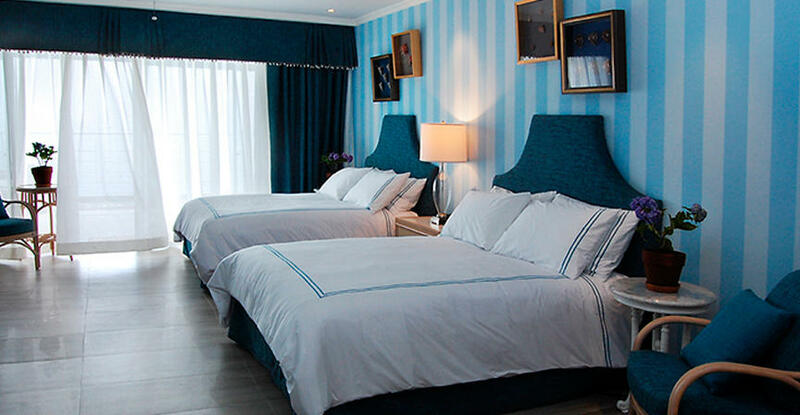 At the Inn at Cliffhouse Tagaytay, minors must be supervised by responsible adults at all time. The Inn at Cliffhouse Tagaytay is proudly smoke free. Smoking carries a US$200.00 fine which will automatically be charged to the guest account without further notice.